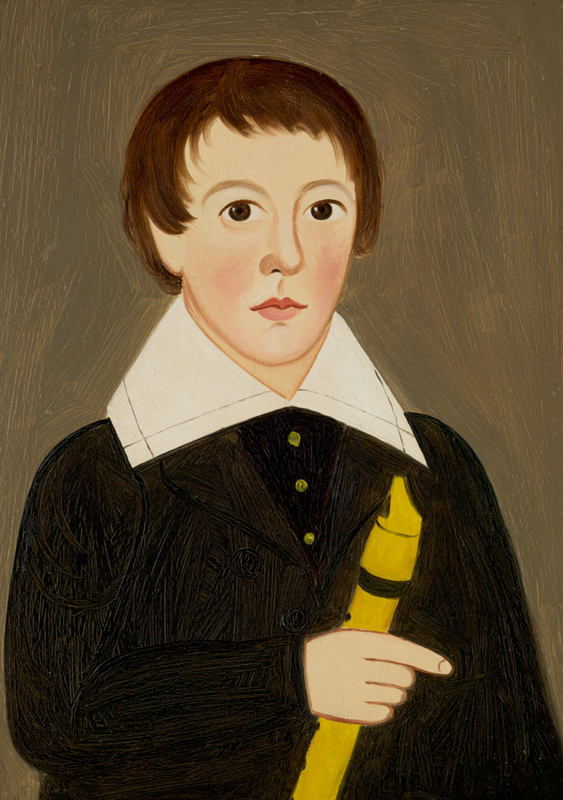 Explore the rich folk art tradition that flourished in the mid-19th-century in more than 40 works from an important private collection based in central Massachusetts, recognized as one of the best of its kind in existence. 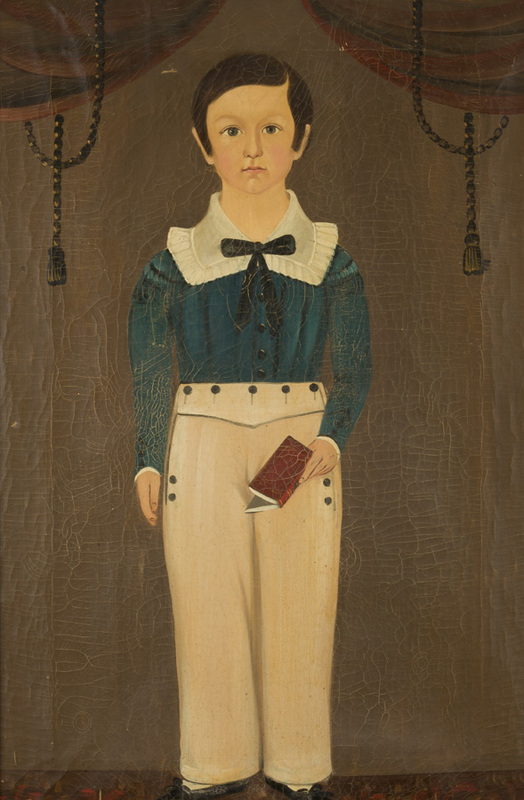 The exhibition features an array of paintings and furniture, many on display for the first time, with a particular emphasis on portraits of children, which illustrate the folk artists' unique approach to using color and towards the figurative treatment of their subjects. 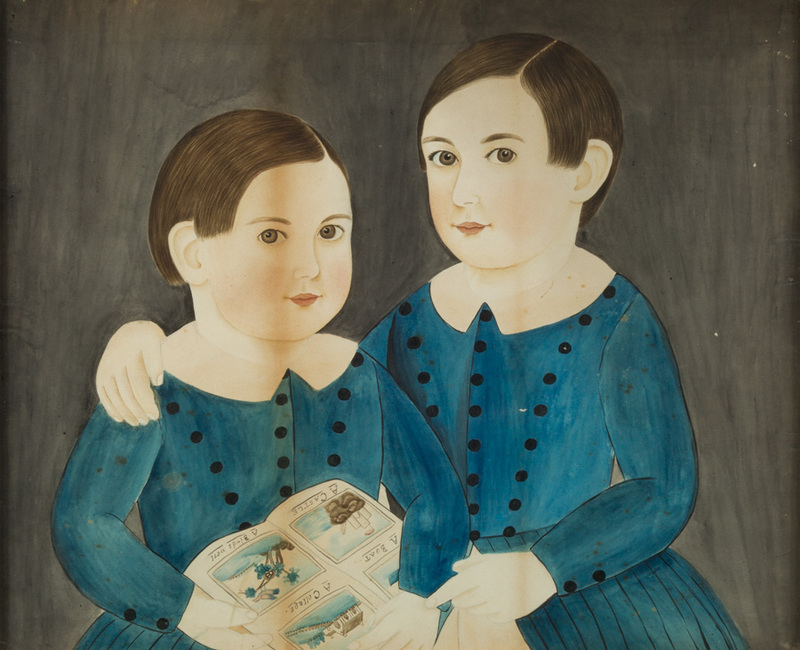 Examined in the light of the growing economic development in New England during the 1800s, American Folk Art, Lovingly Collected showcases the work of home-grown artists, who traveled from town to town to paint portraits for rural families of their loved ones. 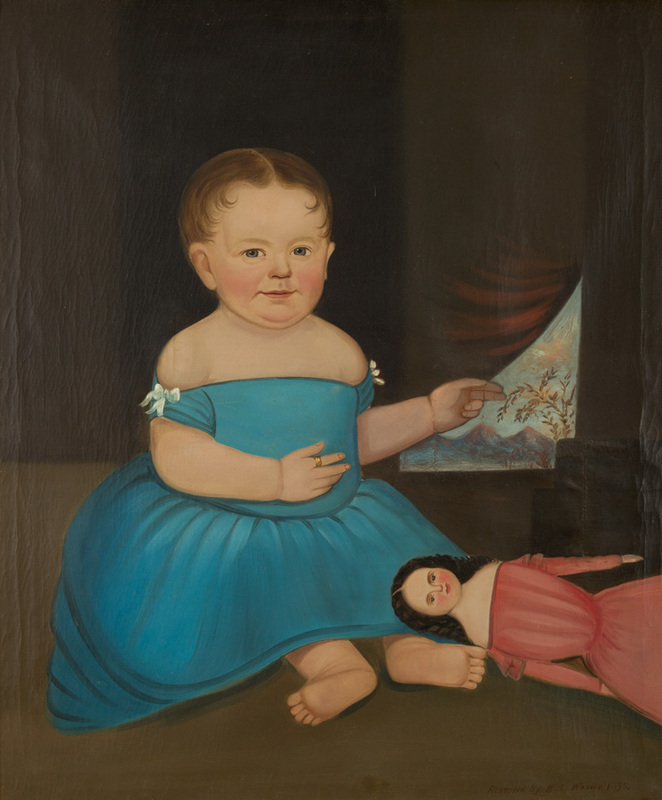 The artists represented in the exhibition showcase a distinctive folk-art practice that grew out of a popular demand for personal keepsakes, and include John Brewster, Zedekiah Belknap, Ruth Henshaw Bascom, William Matthew Prior, and Sturtevant Hamblin, among others. 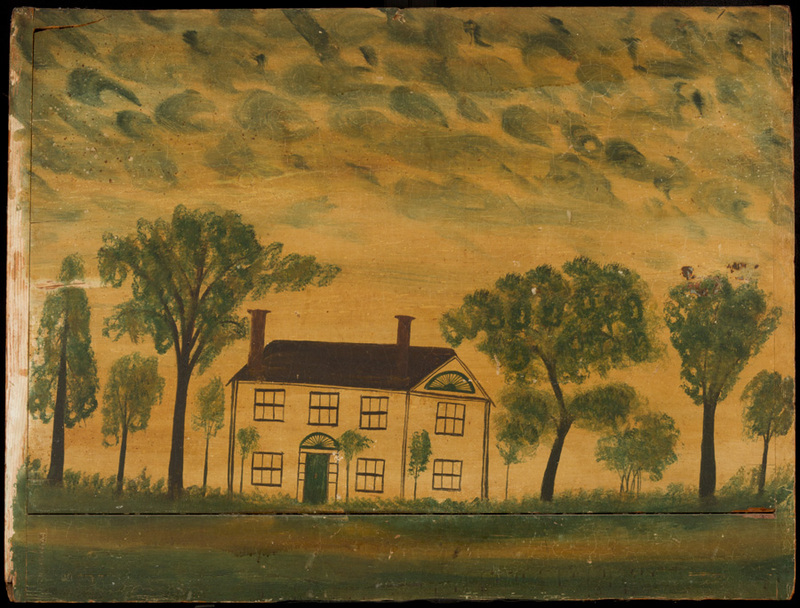 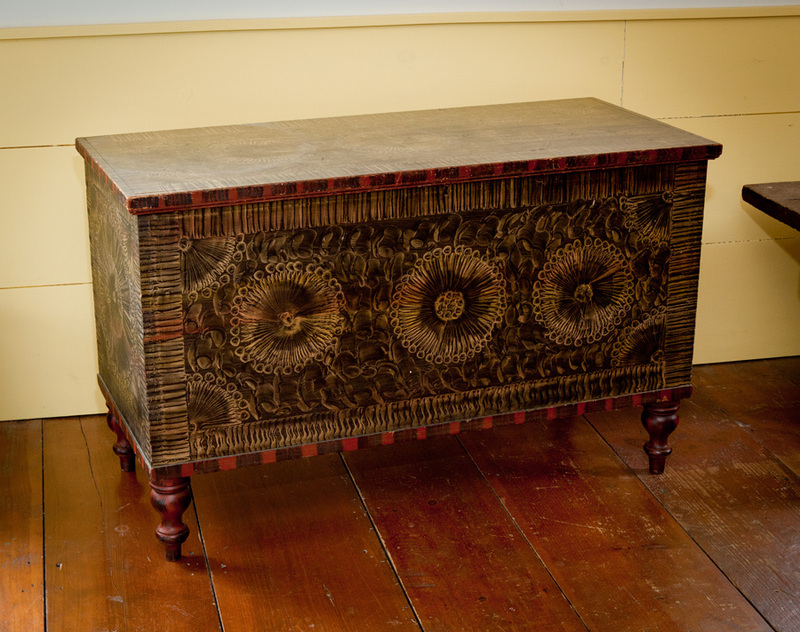 Video: A Deaf Artist in Early America: The World of John Brewster, Jr.
John Brewster, Jr. 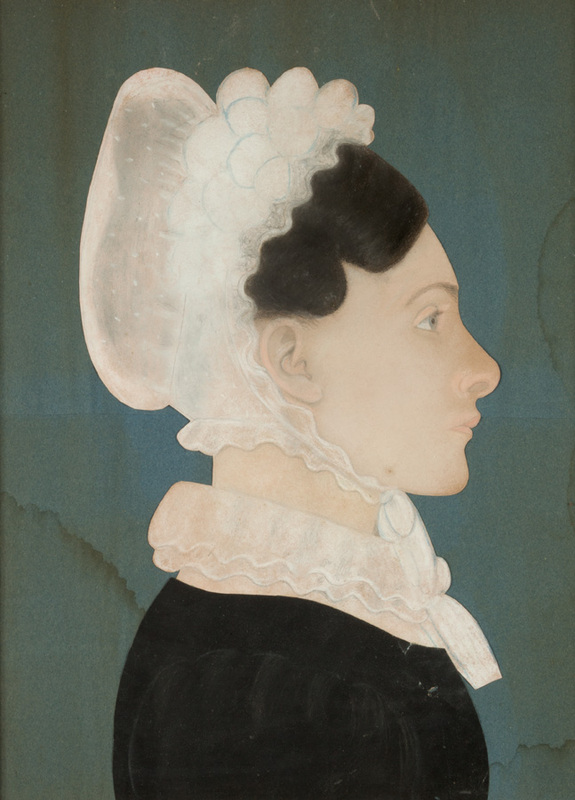 Portrait of Mary Coffin: John Brewster Jr. (1766-1854) was a prolific, deaf itinerant painter, who produced many portraits of New England families, especially their children. 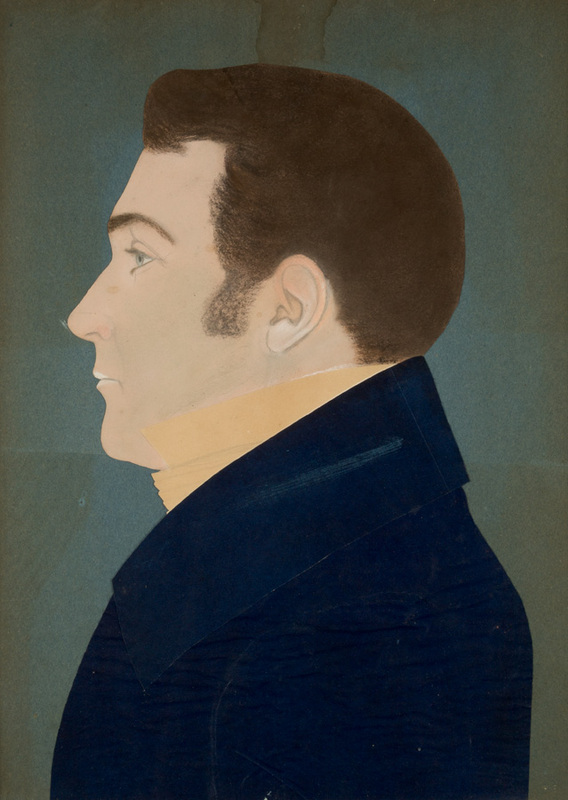 Learn more about this fascinating portrait and its artist. 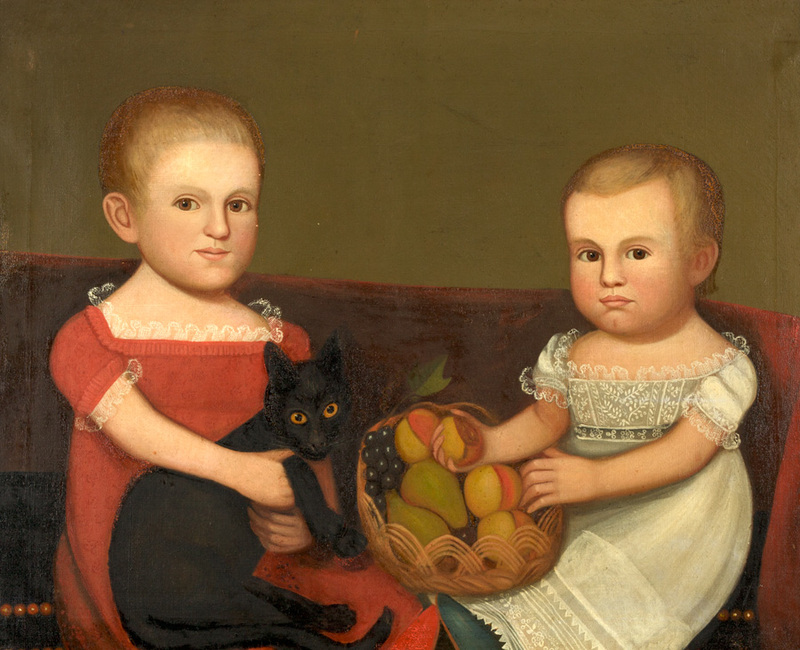 Filmed by WGBH Forum Network at the Thursday, February 19, 2015 Master Series event. 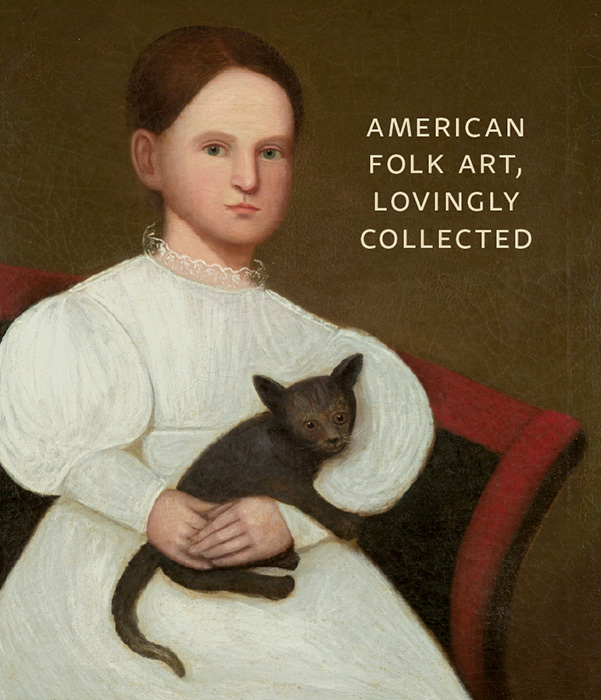 To purchase an exhibition catalog, please call the Museum Shop at 508.793.4355.